Back to school kids education cartoon illustration. Education icons back to school pencil. 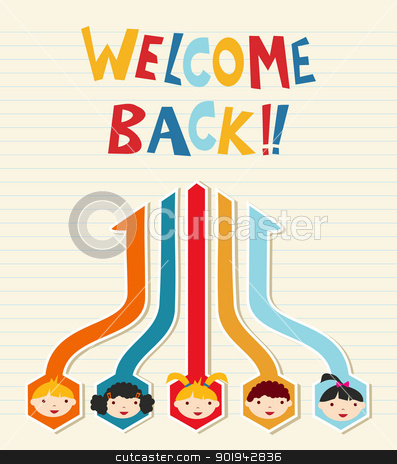 Welcome back to School children network diagram illustration. Vector illustration layered for easy manipulation and custom coloring.